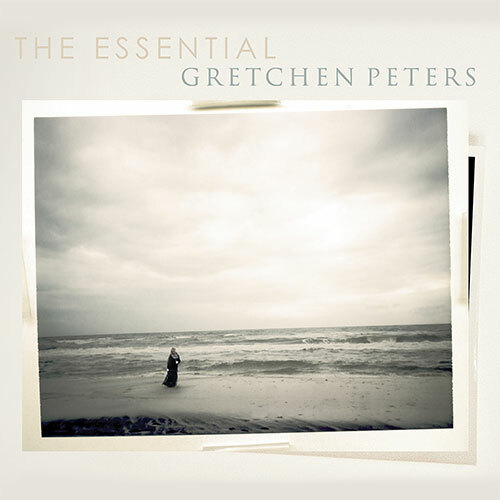 The Black Friday sale at gretchenpeters.com starts November 23rd! Save 20% storewide starting 23 November through 27 November (Cyber Monday) – just use the discount code blackfriday at checkout. 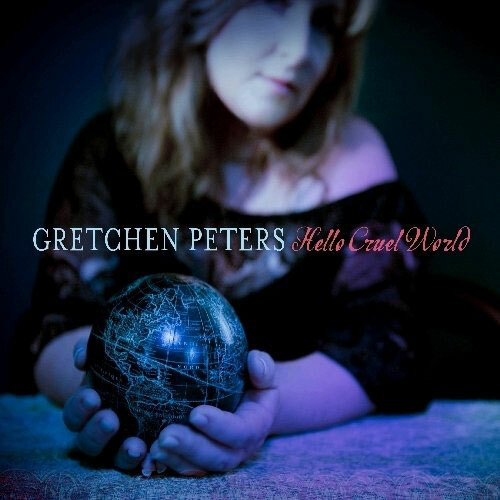 In addition, the Blackbirds and Hello Cruel World CDs are on sale for just $5 apiece! Visit the web store starting Friday, November 23rd to shop. *20% discount is storewide and includes handwritten lyrics. In addition to the intensive days of songwriting, you’ll enjoy a surprise once-in-a-lifetime private concert, a closing night group dinner and song circle, buffet breakfasts on Thursday and Friday mornings, surprise guest songwriting friends of Gretchen’s who will join us and inspire you, and an opening night dinner on Wednesday evening Feb. 20 at a Nashville home with Gretchen! This is my only scheduled Nashville songwriting workshop for 2019, and it will sell out, so be sure to register soon! You can find all the details and register at Performing Songwriter. NPR and Mountain Stage have made our recent set there available online. 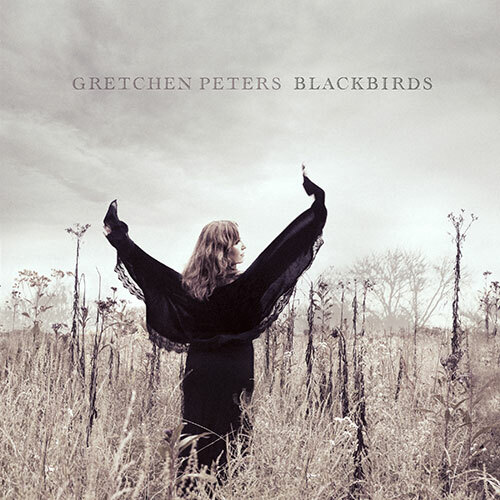 In a recent tweet, NPR said “Gretchen Peters delivered a compelling and honest performance for her fifth appearance on Mountain Stage.” This episode of Mountain Stage was recorded on October 7, 2018 in Charleston, WV. You can listen to the entire show at the NPR Music website. Last month we visited Mountain Stage for my fourth (!) appearance there. We joined guests Livingston Taylor, Jill Barber, Amber Rubarth and Sean Rowe for the evening and had, as always, a fabulous time. Our performance will be broadcast this week on local NPR stations all over the USA – check your local listings to hear the whole show. In the meantime, our live performance of “Say Grace” is Mountain Stage’s Song of Week this week. Enjoy! To read this review in its entirety, visit Rolling Stone Country. Last month, I got together with actor & singer-songwriter Elizabeth McGovern (Ordinary People, Downton Abbey) at her house in London for a Talkhouse podcast. We talked about music, marriage, acting, feminism, Downton Abbey, and much more. It was an exhilarating hour which flew by – and now you can listen in on our conversation. Download our chat for Talkhouse at iTunes, Soundcloud, or wherever you get your podcasts; or you can listen right here. Our entire set from Shrewsbury Folk Festival, recorded on 26 August 2018, is now available to watch on YouTube. Featuring Barry Walsh on keyboards, Conor McCreanor on bass and Colm McClean on electric guitar, the show was part of the Dancing With The Beast European Tour which took us to festivals in the UK as well as tour dates in Germany, the Netherlands, Ireland and France. You can watch the whole set here – and while you’re at it, be sure to subscribe to my YouTube channel and be the first to know when new videos are posted! To read this interview in its entirety, visit PopScure.